During the holiday season, many Los Angeles residents take to their rooftops to display decorations and hang lights. The festive holiday spirit is already in full effect throughout Southern California; just take a drive through any neighborhood after sunset to take in some of the fantastic displays people have put together. However, if your roof is in need of repair, it may be detracting from your otherwise stunning decorations. In addition, if you notice water stains in your attic or higher-than-average energy bills, these might be signs that your roof is leaking. A new roof can make your home look great. When it comes to curb appeal, few things so instantly improve the appearance of your home as a new roof. In fact, about 40 percent of what people see when they look at the exterior of your home is the roof. As an investment in your property, few home improvements provide as much return on investment as a new roof. According to Realtor Mag, roofing replacement is among the top ten most cost effective upscale projects for homeowners. Regular maintenance is important to the longevity of your roof. That includes regular visual inspections and light maintenance, like clearing out the cobwebs from your roof vents and ventilation systems. But roofing itself is a difficult and dangerous job. While many DIYers can handle some shingle replacement, roofing replacement is beyond the scope of most home owners. 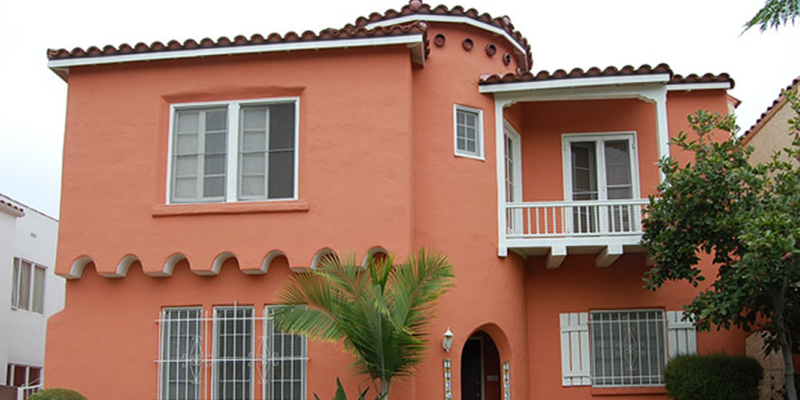 Hiring a professional Los Angeles general contractor can help you get a new roof quickly, safely, and in a cost effective manner. In my opinion, if all website owners and bloggers made excellent content as you probably did, the net can be much more useful than ever before.